Cathy Miller is the founder of Chance for Life CPR Inc, and attended the University of Minnesota. 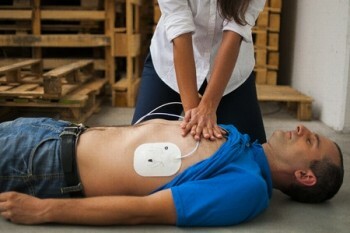 She’s an American Heart Association (AHA) Instructor, and has been teaching CPR and First Aid since 1999. Cathy’s style is relaxed, positive, fun and easy to follow. She teaches at a myriad of universities, colleges, health clinics, dental offices, hospitals, churches and manufacturing & construction businesses. In addition, classes for individuals are offered on a weekly basis. Click on Class Schedule to view the latest class dates and times. 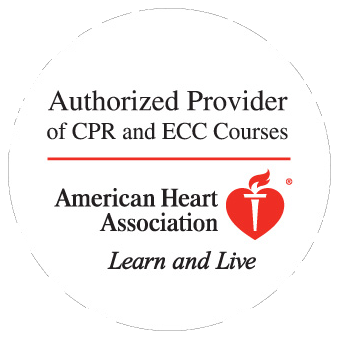 Multiple classes are offered weekly. Click on Class Schedule for schedule. Training is time efficient and emphasizes hands-on practice with clean, professional equipment. You will love Cathy’s teaching style.